If you are reserving car rental services through the internet, you can afford to save yourself the money, and time while you are searching for a cab, bus, etc. It’s nothing new if we say that off-airport locations are typically cheaper than airport locations, sometimes even by 30 percents. We are sure that you can spend the saved money smarter. 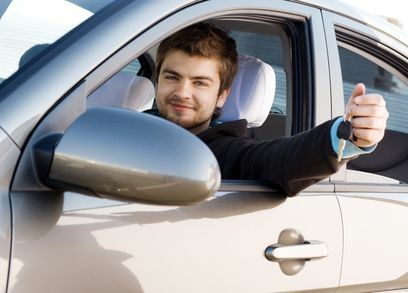 “Rent a car for slightly longer period than you actually need it” – Does this sound to you as a marketing trap? Yes, maybe sounds like that, but if you take an extra day or just add a few hours to extend your rental period over a weekend — you can benefit from that. This can actually lower your car rental rate. Also, that we do not mention the familiar situation to all travelers, when for some reason (usually fine), you stay a day or two longer than you intended. Check the price list of renting a car, so maybe you can get into new tariff and get a price that is actually less than if you rented car one day less. It would be wise to book your car earlier, especially during vacation seasons or national holidays. 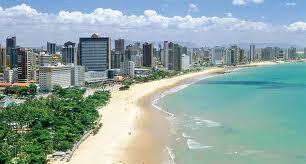 Brazil tourists and local residents, in that period are crowded in rent a car agencies. 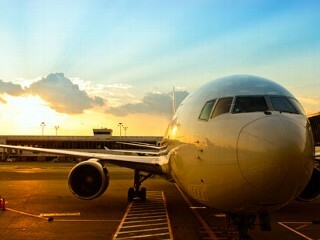 Think ahead and your car will wait for you at the Fortaleza airport. If you are looking for a long term car hire in Cumbuco or Fortaleza, then you have made it to the right place. 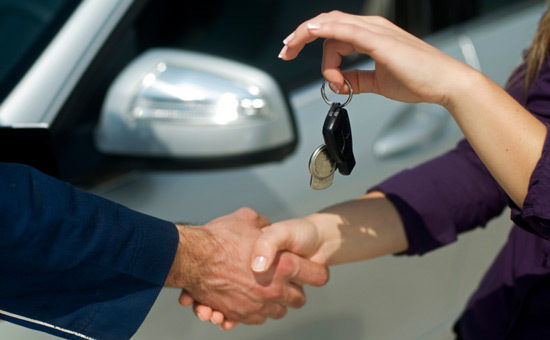 We at Cumbuco Car Rental are specialized in both long and short term rentals solutions. So whether you go for long or a short term car rental in Cumbuco or Fortaleza, we are there to meet your needs efficiently and effectively. 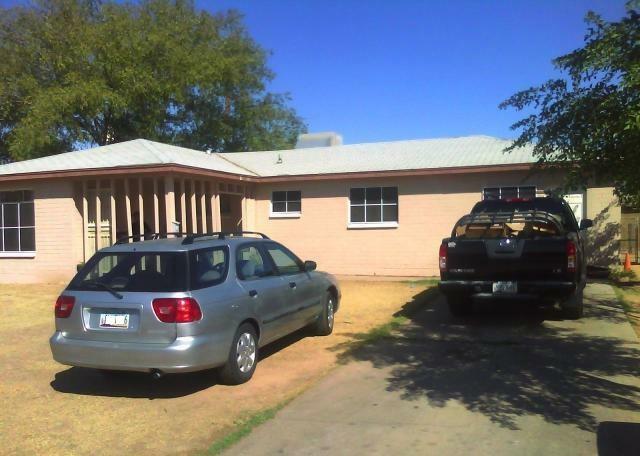 Read more about long term rental. I need a car which will be suitable for driving around during my holiday. You can rent a VW Gol. That is a car in the middle of VW Polo and a VW Golf. I wish to rent a car that can support all of my outdoor activities. 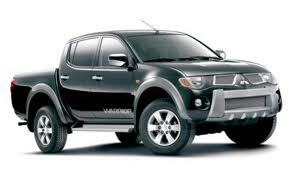 Then for you is Toyota Hilux 4WD or Mitsubishi L200. I need a car that is very economic for my long drives. You can rent a Opel Corsa. 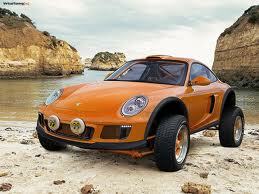 I need a car which is suitable for driving on the beach or sand dunes with my friends! Then, you will need a 4×4 or a beach buggy.